With global capability and experience across a range of minerals, PPM’s core business is the safe and effective commissioning of mineral process plants. PPM specialises in practical, cost effective training solutions that are tailored to the individual needs of our mineral processing clients. PPM’s team of specialists are able to draw on a wealth of technical and operating knowledge to advise clients on efficiency and operability improvements. PPM’s technical personnel have a balance of design and operations experience enabling us to provide a range of services, including plant design, testwork development, project reviews and metallurgical consulting. PPM’s core business is the safe and effective mineral process plant commissioning. Our engineering capability and international experience is with a range of minerals, and precious metals. PPM specialises in practical, cost effective process plant operations training solutions that are tailored to the individual needs of our mineral processing clients. 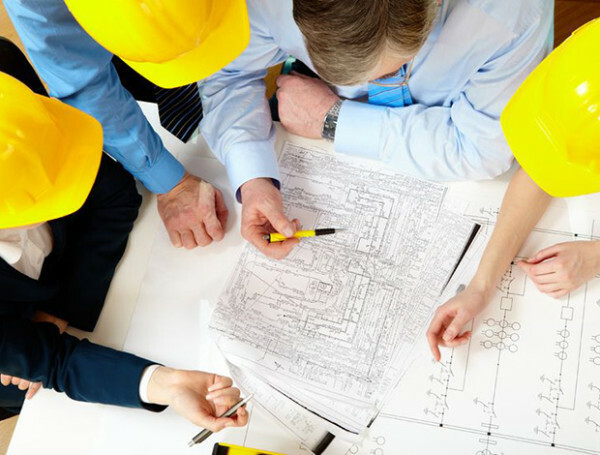 PPM’s team of specialists are able to draw on a wealth of technical and operating knowledge to advise clients on efficiency and plant operations improvements. PPM’s technical personnel have a balance of design and plant operations experience enabling us to provide a range of services, including plant design, testwork development, project reviews and metallurgical consulting. 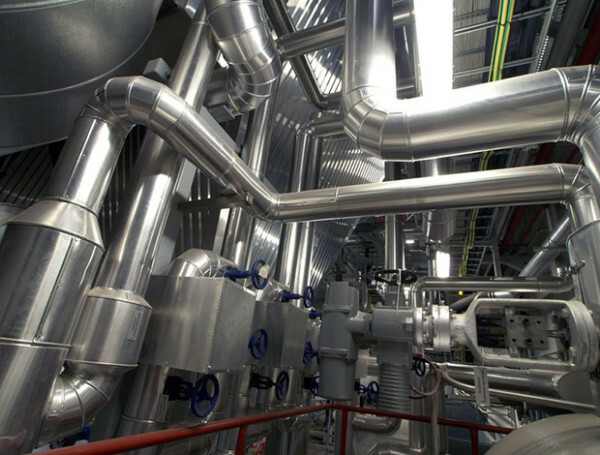 The PPM Global process plant commissioning engineers and metallurgists team comprises of specialists in mineral processing, hydrometallurgy, and minerals process plant operations management. Our dedicated metallurgical engineers focus on providing support to new and existing minerals process plants. Areas of expertise are in process plant commissioning, plant operator training, plant optimisation and troubleshooting. 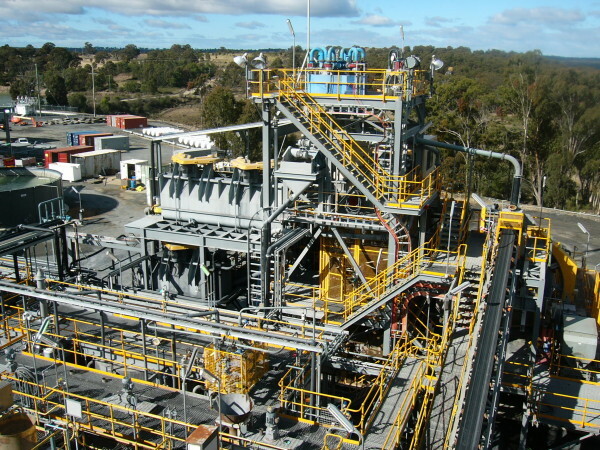 extending plant life are outcomes we achieve for our mineral processing plant clients. 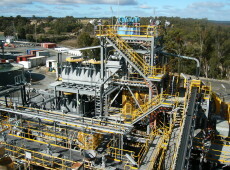 We bring to each minerals process plant project a combined minerals process experience in excess of 200 years. Our engineers deliver a diverse and well-balanced skill set of plant problem-solving engineering. Our can do, goal-focused approach meet start-up and management challenges of mineral processing plants while maintaining a safe working environment.